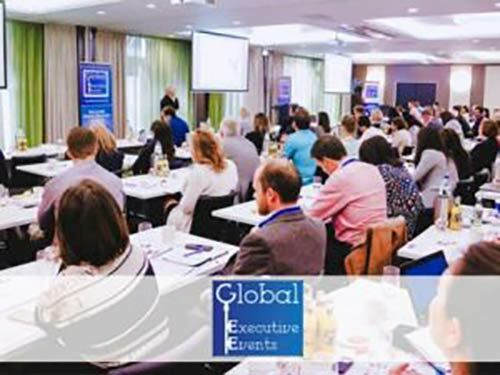 Global Executive Events is a Dutch owned company that values excellent service, enthusiastic staff and extraordinary programs. The office is headquartered in the Netherlands and operates globally. Our company builds long-term partnerships with the most innovative organizations.